VIENNA – The house where Adolf Hitler was born will be razed and a new building will be erected in its place, Austrian Interior Minister Wolfgang Sobotka said Monday, announcing a final decision on the problematic structure. The minister told the daily Die Presse that he was following the recommendation of an expert commission that includes the head of Vienna’s Jewish community as well as leading Austrian historians. “The Hitler house will be demolished,” he said. For years, the government has been mulling a solution for the empty house in the town of Braunau to stop neo-Nazis from visiting the early home of Germany’s former Nazi dictator. The government took a first step in July when it decided to seize the house from its private owner, since she had been unwilling to cooperate with authorities to put it to a new use that would have been in line with its historical significance. The building’s foundation will remain intact, and the new house will be used by a charity or by a public authority, Sobotka said. However, there have been vocal critics against razing the unassuming three-story building. The non-governmental International Council on Monuments and Sites has said it should remain standing as an authentic memorial that can help demystify Nazi ideology. 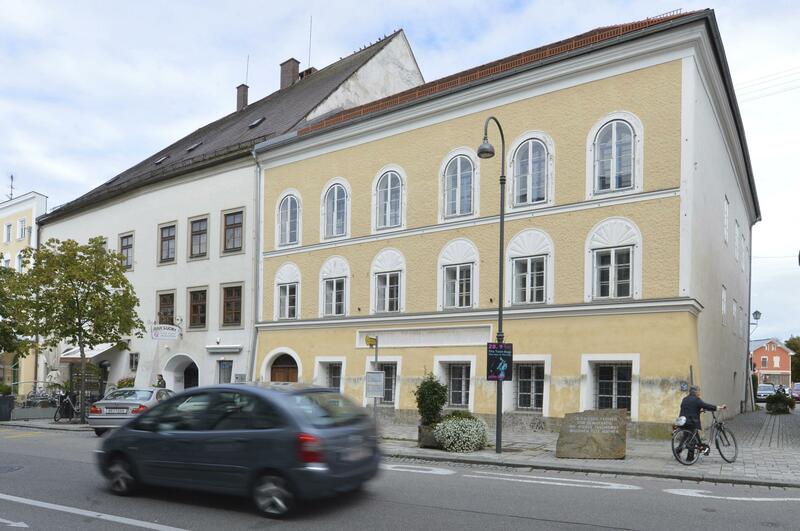 Austria’s federal monuments authority has also voiced doubts about destroying the building that is part of Braunau’s protected historical city center. The Hitler family had rented an apartment in the building for the first year after Adolf Hitler’s birth in 1889. Published: Oct. 17, 2016, 11:46 a.m.